Water gel tint fully expresses sweet lips with deep, rich ice cream color. 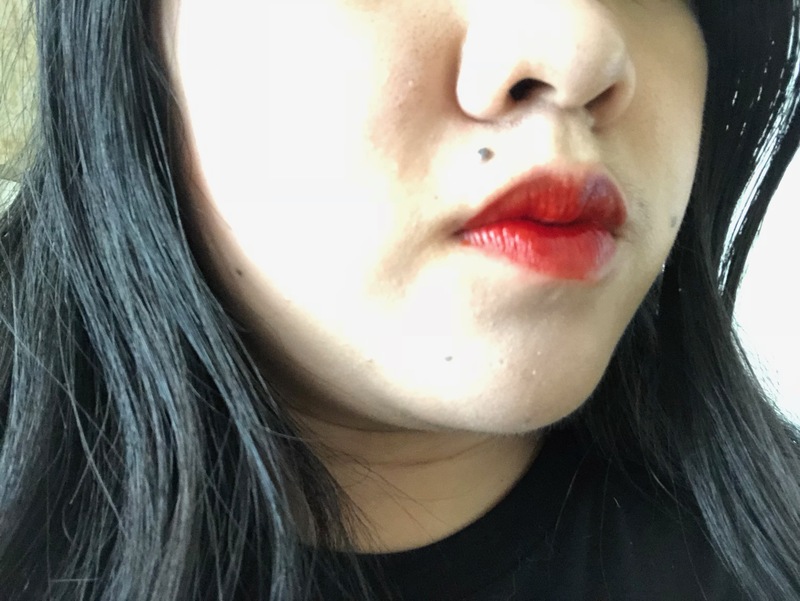 This lip tint is a great red, that is not too bright. It lasts all day and glides on effortlessly. It lets me get nice crisp lines around the edges as well for a perfect shaped lip! Another benefit is that you can apply a small amount for just a hint of color, or highly saturate the lips for a deep, full color look. Plus, the packaging is adorable! I ordered peach color. 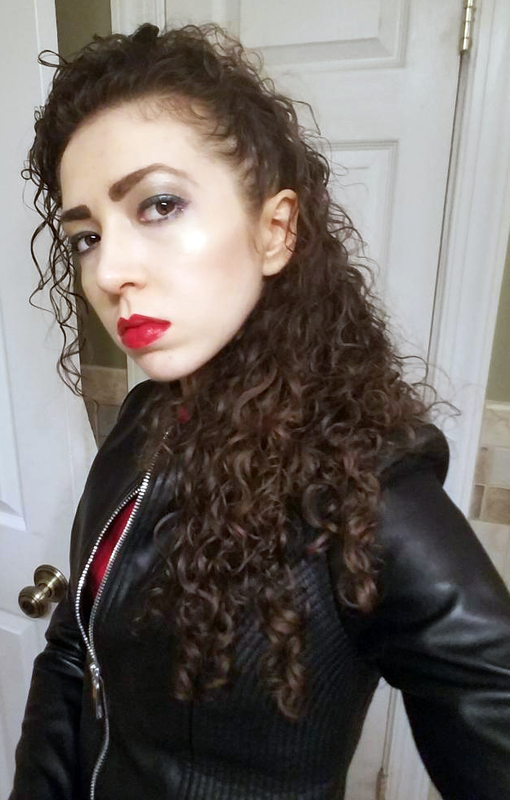 It does not show much of color on my lips, but it is good to express natural lip color. The color is good, but it is really dry a few hour after applying it. You need lip gloss to prevent lip dryness. 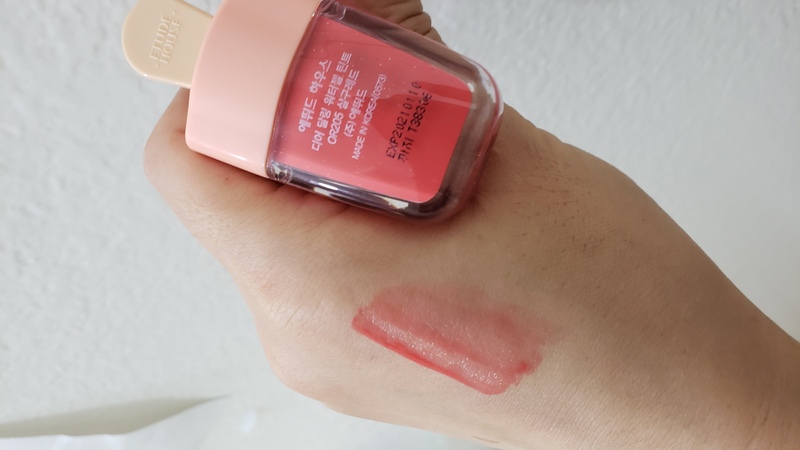 I have used it with Etude lip gloss. They were perfect to use. red with a little purple in it, but will not make your face looks pale, it is a cute color. use it every day now for the base color of my lips. 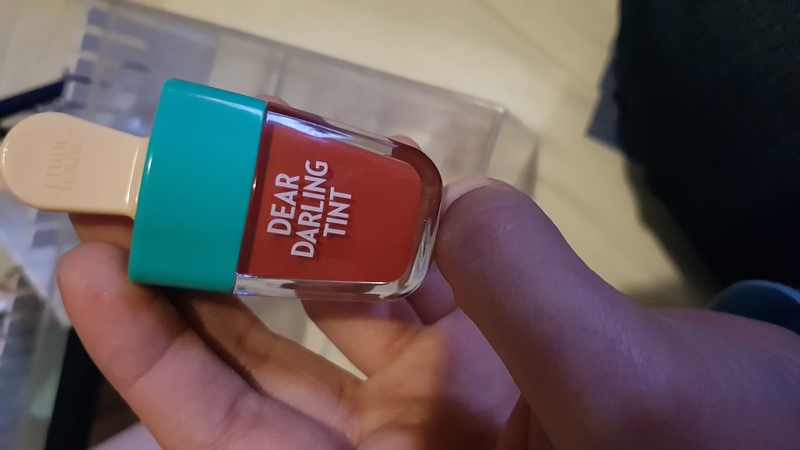 This tint glides on easily and tastes so good! Basically, all of them taste super fruity. Also, one layer should give enough coverage! I never thought I would wear an orange lip out, but this shade is not a bad one to start with! 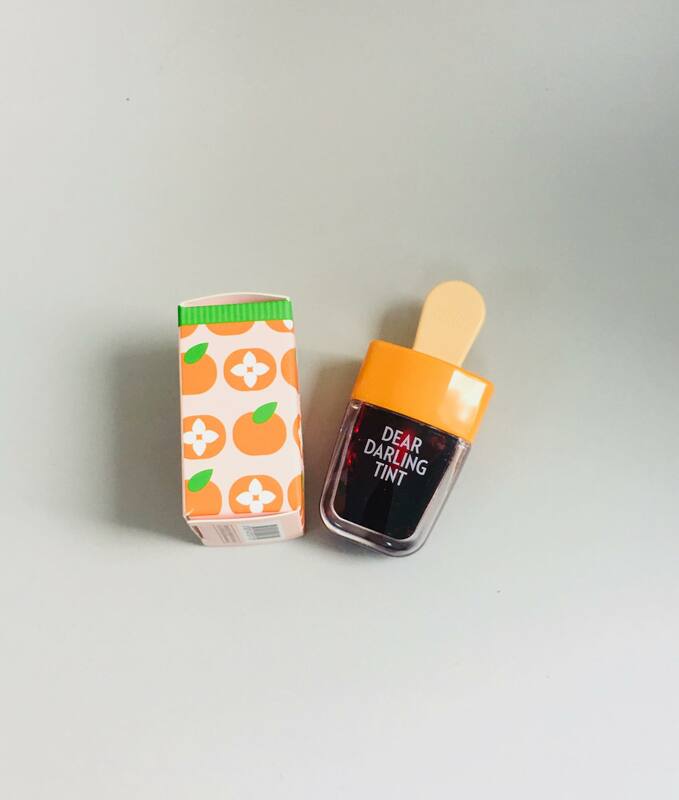 The packaging is super cute and application is easy. Awesome product overall! I use this color all of the time, as it is bold and goes with a lot of things. The formula is very smooth and fruity. If you are going to start with any one of this series, this wouldnt be a bad idea. 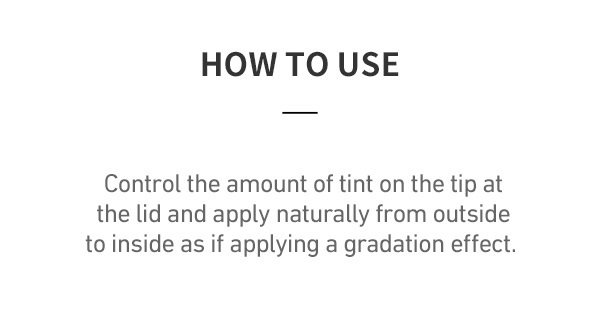 Amazing tint with great pigmentation! Just be careful as it tends to be quite drying, so would recommend to pair with a nice lip balm! It lasts all day long and is perfect for summer. I am very impressed for the pigmentation. 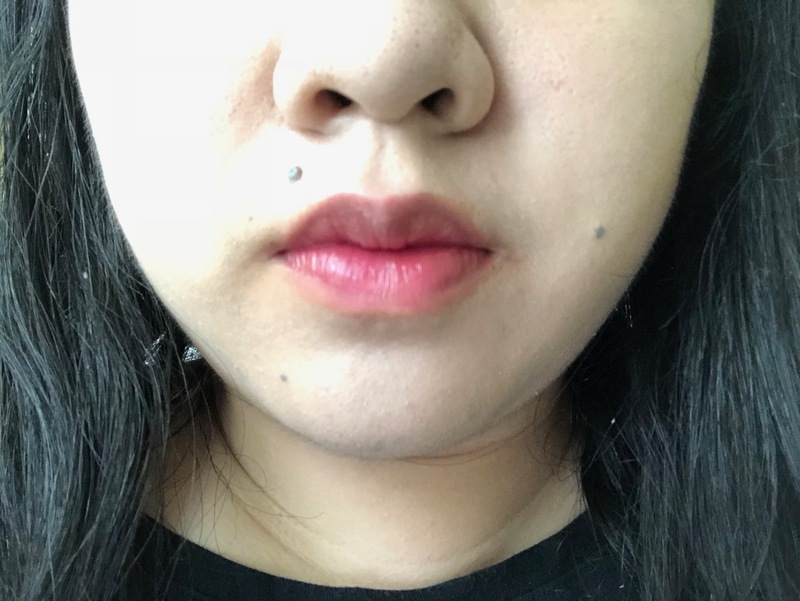 I have RD307 and OR205 and definitely the best lip tint I have ever used, does not dry my lips and leave them with a more natural look! 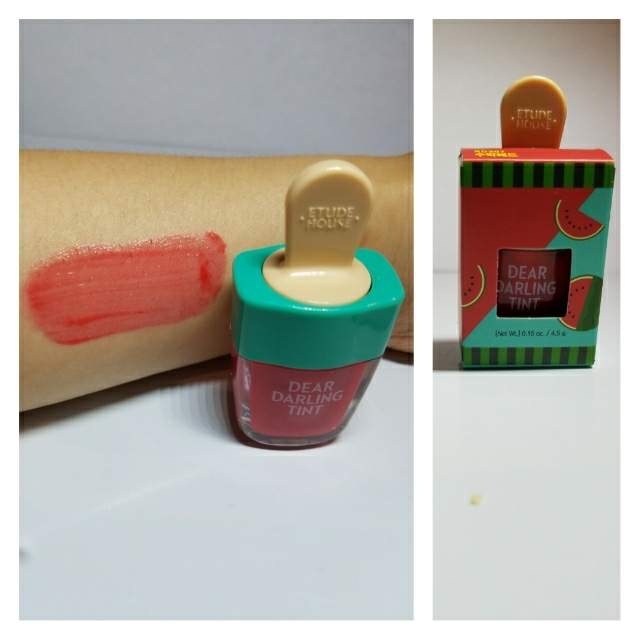 The taste and smell of fruits is very good and the packaging is a cute, unfortunately do not provide a great duration having to be reapplied a few times throughout the day. I have bought three of this product in my life, and it is really nice. The colors are beautifull for the lips and cheek. 100 percent recomended. 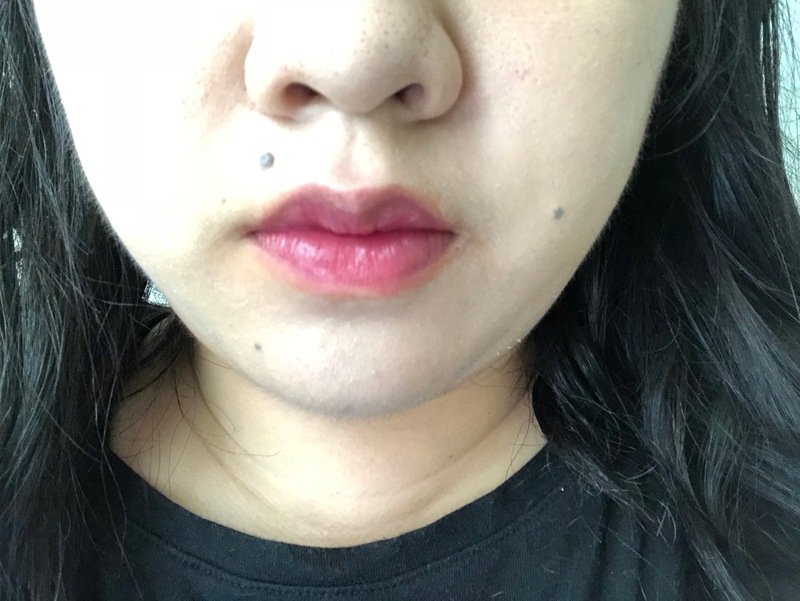 My lip color looked so natural that my friends and family didnt notice that I was wearing and lip tint. My lips felt so moisturized too, best combo ever!!!!! So pigmented! Love the texture and color. Also the package is too cute. I have been using these lip tins for a while now and they work super well and are super cute. They are really moisturizing and the deep red one is very vibrate, true to the picture. The applicator is really nice and makes it easy to apply even if you are not familiar with makeup. I love it, the packaging and the color is AMAZING, i highly recommend it!